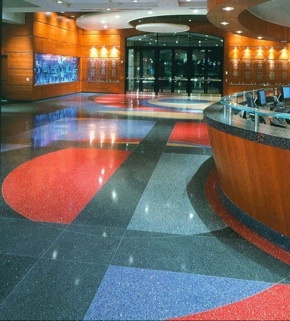 The Clay Center for the Arts and Sciences is one of the few centers of its kind. 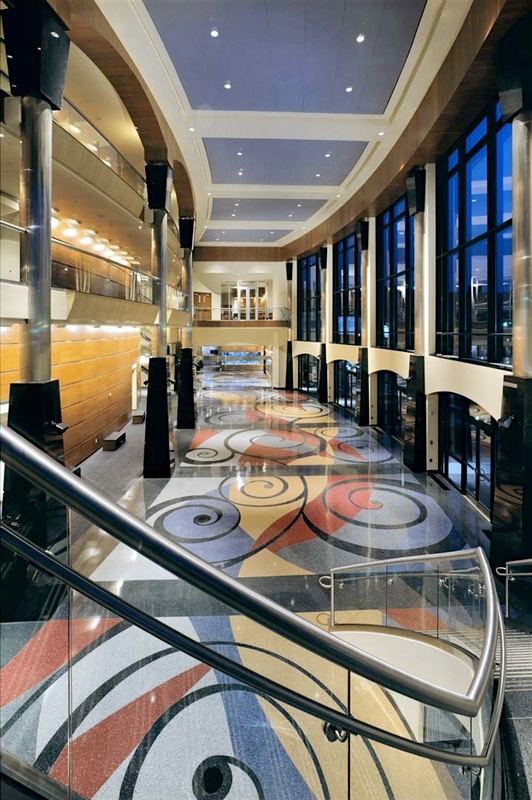 Housing the performing arts, visual arts and sciences under one roof, it is one of the most ambitious economic, cultural and educational undertakings in West Virgina’s history. 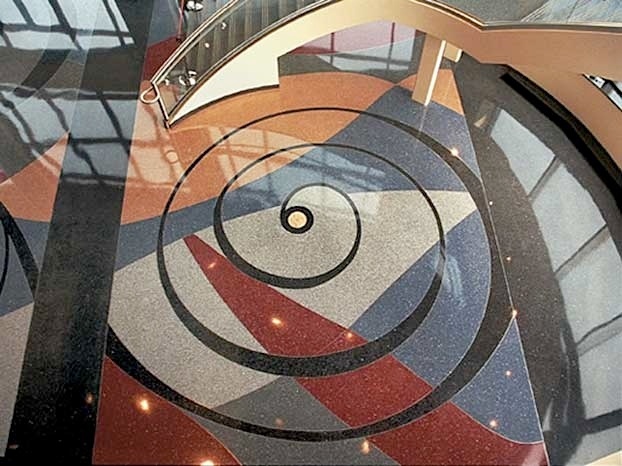 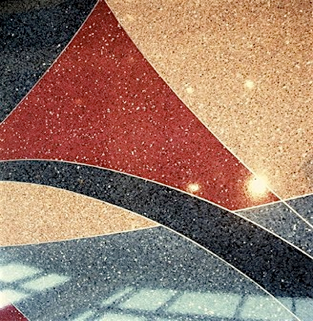 The 14,500 square feet of six-color epoxy terrazzo floor energizes the lobbies and main entrances with vibrant swirls and bands that create a breathtaking effect.